Xiaomi today launched the Redmi Go smartphone in India. Redmi Go comes with Android Oreo Go edition. It has a 5-inch HD+ Display powered by Snapdragon 425 Processor with 1GB RAM and 8GB Storage. It comes with a Dedicated microSD slot. 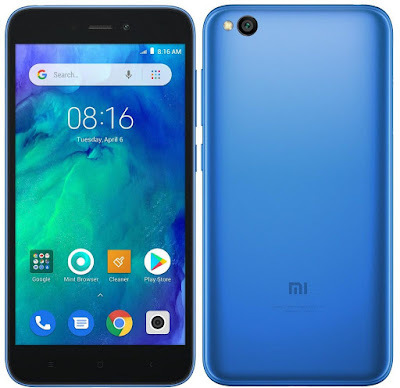 Redmi Go More Storage, Less RAM consumption, optimized essential apps - the advantages of Android Oreo Go edition.On Camera, it has an 8MP Rear Camera and 5MP front-facing camera packed by a 3000mAh battery.